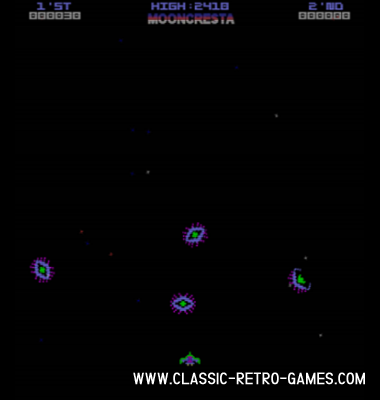 This game actually plays a lot like Galaxian or Galaga which were released a bit earlier. 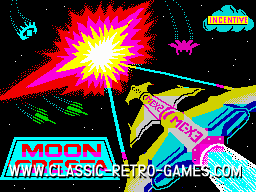 This retro game was released for Amstrad, CPC and Speccy. It is pretty addictive and alike the other games in this genre, challenging as well. You can now play this game on your Windows PC because this retro game has been remade and made available for free by Crozza. Currently rated: 4.1 / 5 stars by 87 gamers.